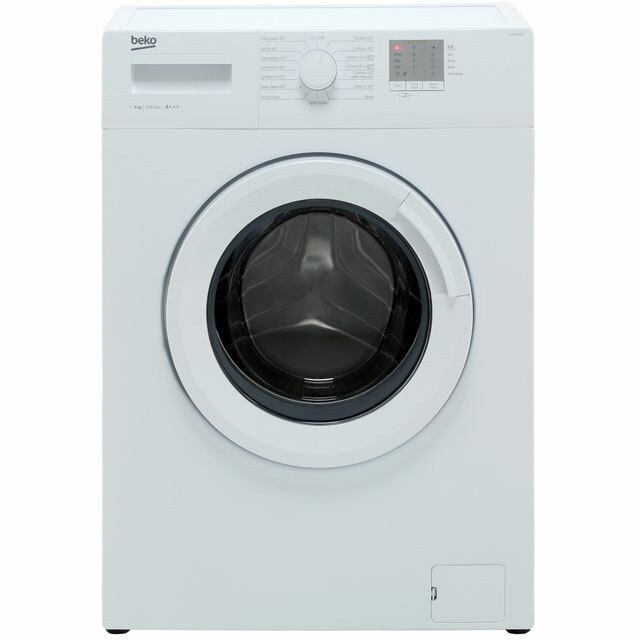 This Indesit washing machine has a 6kg drum – perfect for a small household. You’ll be able to enjoy more time for yourself thanks to Indesit’s clever MyTime programmes. These 6 everyday programmes each take less than an hour to complete – so whether you’re washing synthetics or cotton, these speedy programmes are tailored to save time and give spotless results. The Duvet cycle is designed to use more water – thoroughly soaking the fabric and guaranteeing a deep clean. For the times you need a P.E kit refreshed in a hurry – there’s a speedy 20 minute quick wash.
Indesit make laundry days faster and easier than ever with their exclusive My Time range. Featuring 6 special daily cycles that all provide fantastic cleaning in less than an hour, you’ll get through your laundry pile in no time. With cycles for cottons, synthetics and mixed loads, you can save time and energy and still get brilliant results. Snuggling up in freshly clean bedding will never be the same again with Indesit’s Duvet Cycle. You can keep duvets, quilts, cushions and padded fabrics fresh and clean all year round with this special programme. And because it uses cooler temperatures and a slower spin cycle, thicker fabrics will retain their shape. 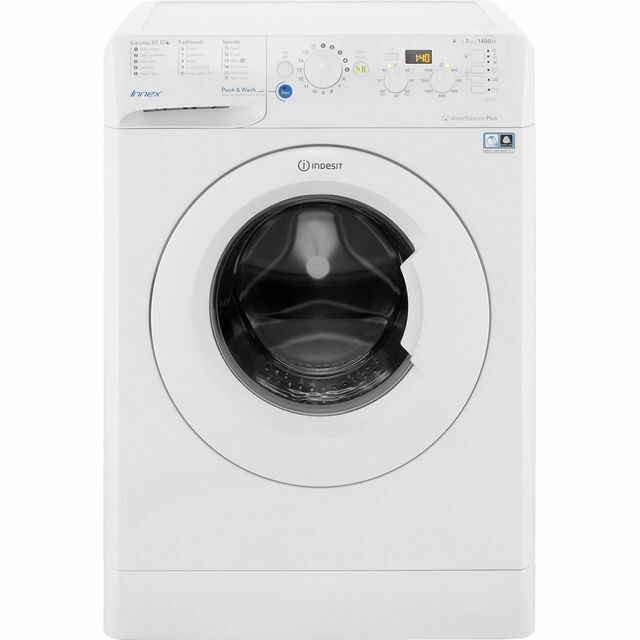 When you’re in a hurry and need to wash a few items quickly, Indesit’s Quick Wash programme is a fantastic time saver. 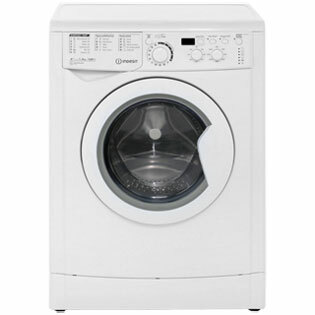 Ideal for small loads, you can have freshly washed clothes in as little as 20 minutes. So if you need to refresh uniforms or work wear mid-week, this handy programme will really help you out. Really good value for money and the quick wash is really handy if you are in a rush and the clothes are not too dirty but just need a freshen up. Better than the old one! Initially a bit confusing; so many dials and quite a read of the instructions. 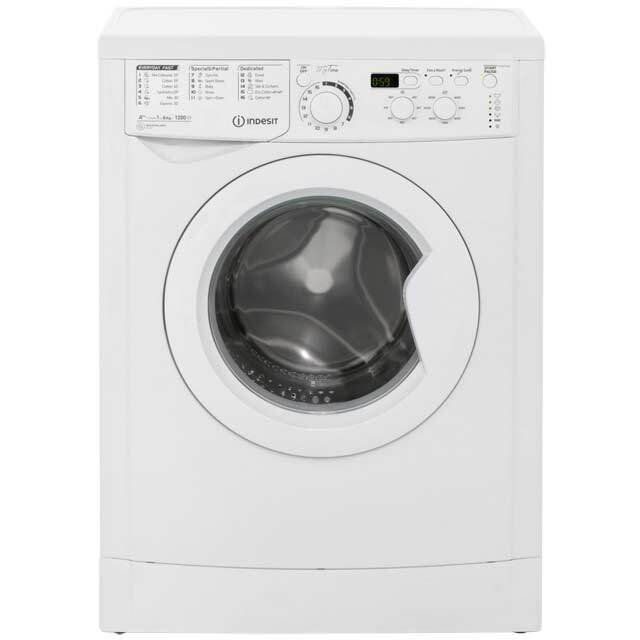 However once you get into the fact that the first 6 programs on the main dial are probably 95% of your washing needs and you have control over your temperature and spin for each of those then its easy. Nice guide to programs on the front of the tray. Also its a lot smaller front-to-back than my previous machine even though its got a bigger capacity. Very good product and well worth it. Happy with this product as it washes well and quietly. Four stars in my opinion as only 6kg drum and shorter than expected mains cable (we now have to use a 1m extension lead as need to connect to plug above our work surface). Our previous Indesit had more generous cable but the installers said that was typical with all Indesits now. This is our third Indesit (at least) a decent budget choice that even in very hard water area still generally last 6+ years). 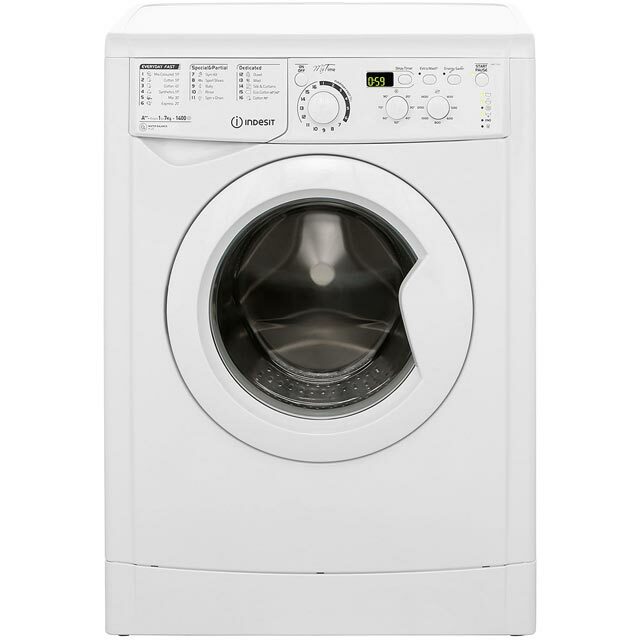 Had been looking for a 7kg that could be delivered within a few days and were surprised by the choice of Indesits, many however have wash cycles of one hour or more (i.e no quck wash) which put me off. This product washes a full load at 40 degrees in under an hour and half that time for a reduced load. Note that the spin for this regular everyday cycle is 1000rpm. Not ideal over winter but fine for us most of the year as like to dry outside. Perfect washing machine for a single person. Washes quickly compared to my old machine with good results too. This machine is really easy to use and I love all the express wash options. The spin is quiet, instructions are clear and I really feel like it's good value for money!